Over time, employers like you spend millions on employee retention programs, compensation and benefits solutions, and hiring strategies meant to create a more stable and productive workforce. And many others go out of their way to make the workplace fun, with departmental parties, motivational contests and games, and company game rooms. To measure the impact of all of these efforts, many companies invest in employee satisfaction measurement efforts by using employee engagement surveys. Engaged employees have an emotional commitment to your organization and its values, as well as achieving its goals. Employee engagement means that employees are motivated to contribute to organizational success, and enhance their own sense of well-being through their employment. 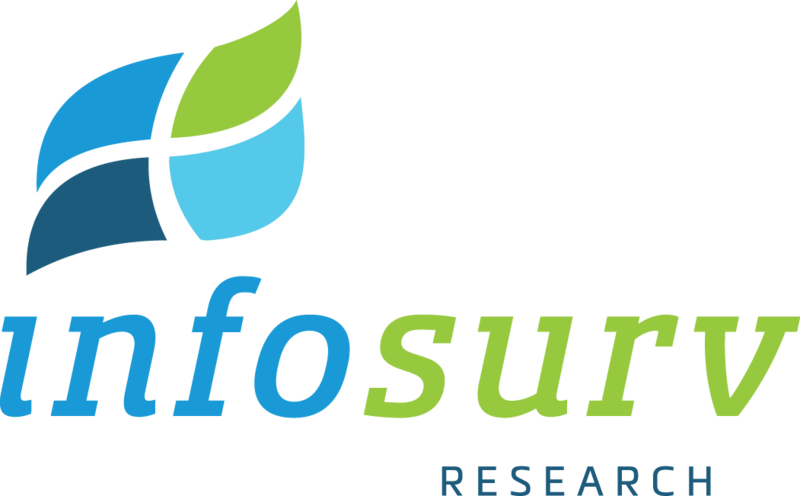 Infosurv Research’s Employee Engagement Survey evaluates the factors that you control and that affect your employees’ emotional commitment to your organization’s success. Our employee engagement surveys also identify real ways you can adapt your business in order more deeply to engage your workforce. To be most effective, employee engagement surveys should be run in parallel with customer satisfaction surveys to drive a direct link between employee engagement and business results, providing a tangible benefit that can have dramatic impacts on a company’s bottom line. If you’d like to learn more about our approach to employee engagement, please fill out the form below. You may also download a copy of our white paper, Measuring Employee Engagement.